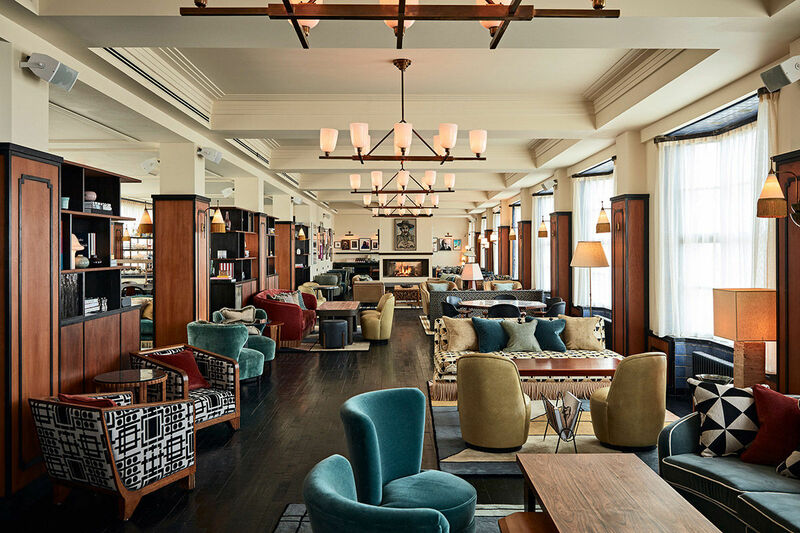 Located on the Singel Canal, Soho House Amsterdam takes over an iconic six-story building in Amsterdam that was constructed in the 1930s as a trading house, and has since been used as the Humanities building for the University of Amsterdam. 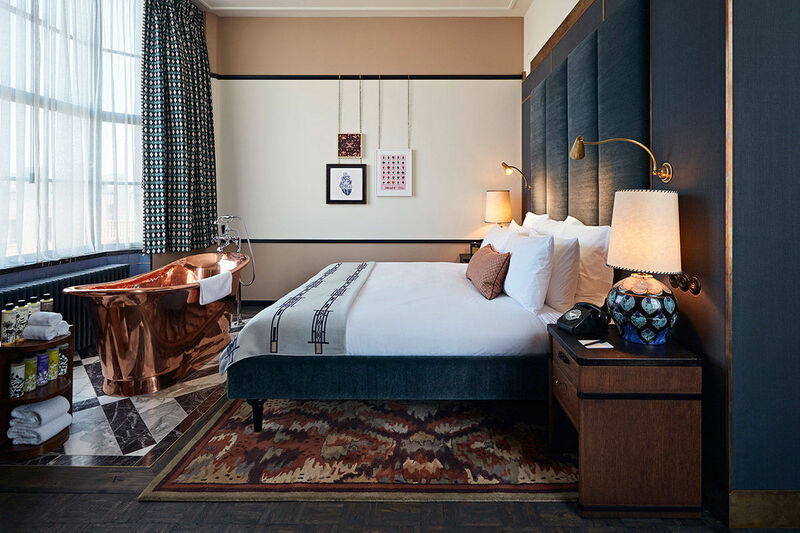 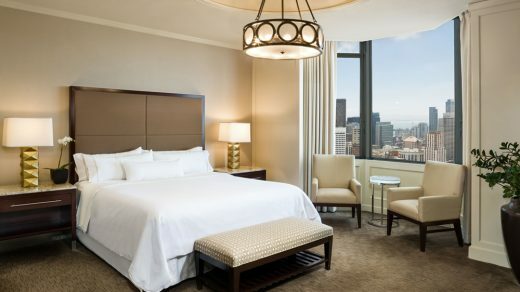 The new house features 79 hotel bedrooms, screening rooms, a spa and Cecconi’s restaurant–the same Italian restaurant found in 8 other Soho House locations. 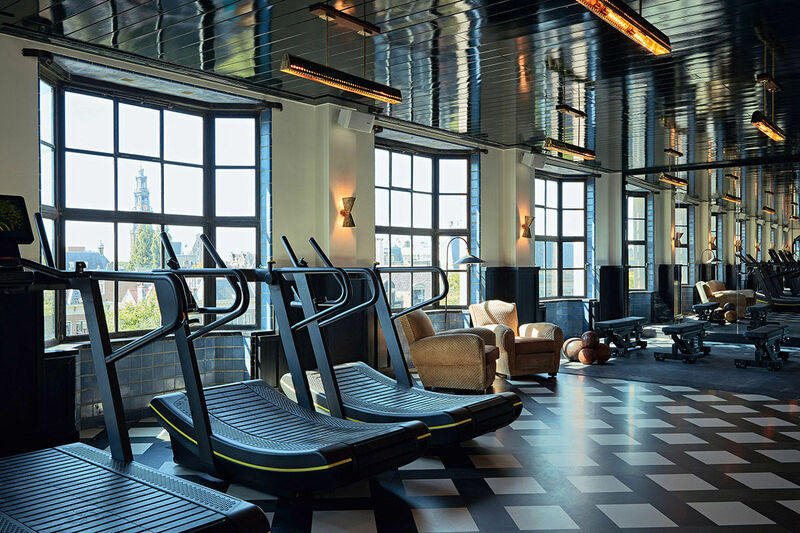 Located on the 4th floor you will find the House Gym and the screening room. 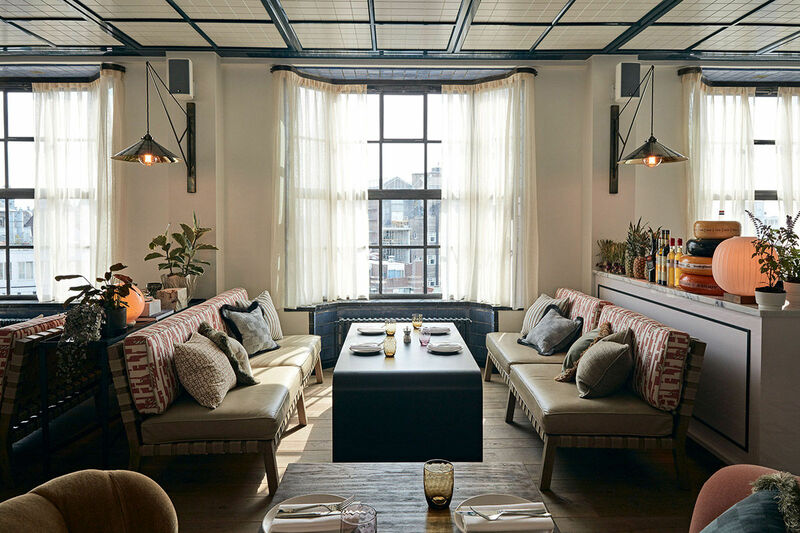 The former features state-of-the-art Technogym equipment, HIIT and yoga studios, while the latter features velvet armchairs, footstalls and vintage lamps. 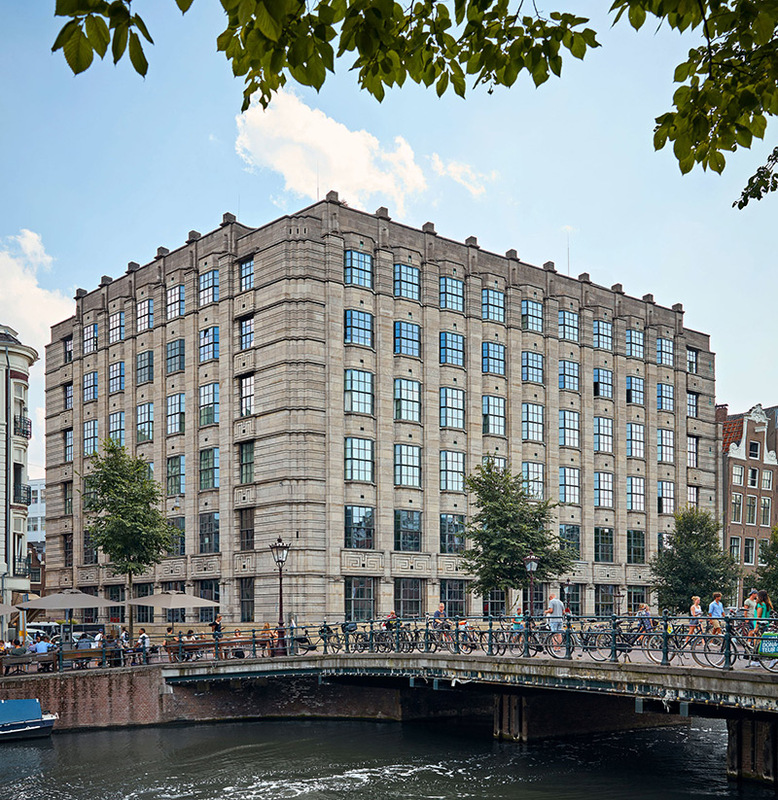 For those that have been to Amsterdam know that bikes are the means of transport, so it’s no surprise the Soho House Amsterdam has a storage space for up to 75 bikes, as well as a workshop for bicycle repairs. 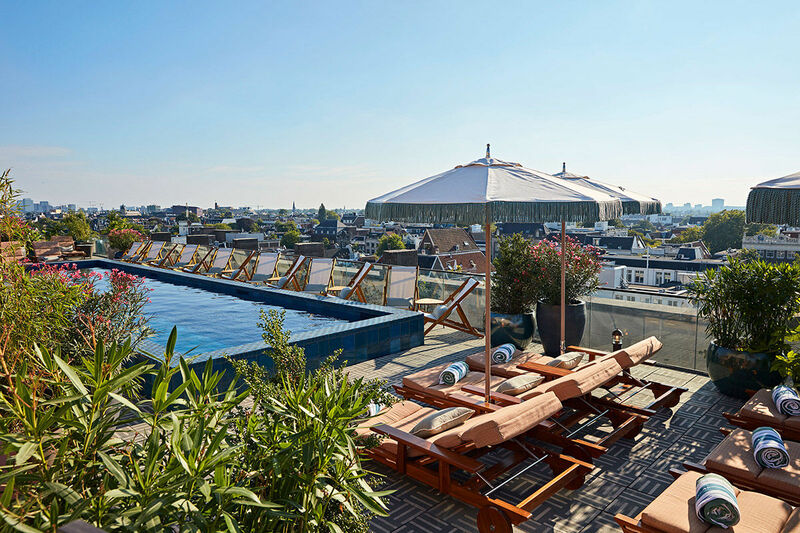 For more photos, info and membership details for the Soho House Amsterdam, visit them online at sohohouseamsterdam.com.